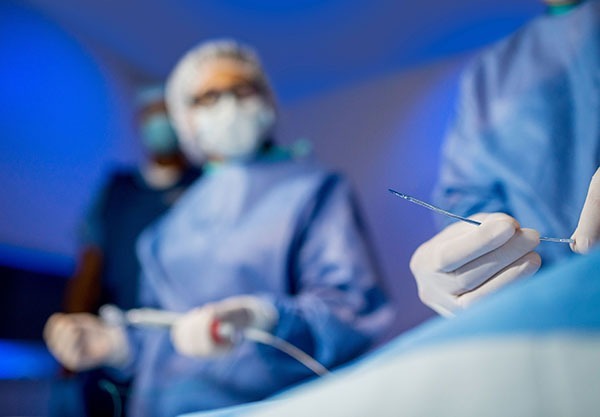 The first US patient has been enrolled in the Stellarex ILLUMENATE below-the-knee (BTK) investigational device exemption (IDE) study, led by principal investigators Bill Gray and Mahmood K Razavi. This global, prospective, randomised, multicentre trial is designed to assess safety and effectiveness of the Stellarex 0.014 drug-coated balloon (DCB) versus percutaneous transluminal angioplasty (PTA) in patients with critical limb ischaemia (CLI). The trial will enrol 354 patients at 45 sites in USA, Europe and Australia in the next 12–18 months. The first patient in the USA was enrolled by Craig Walker at the Cardiovascular Institute of the South in Houma, Louisiana, USA. The Stellarex 0.014” OTW drug-coated balloon is designed to restore and maintain blood flow to arteries in patients with peripheral arterial disease. The Stellarex 0.014 drug-coated balloon is CE marked and available in Europe.